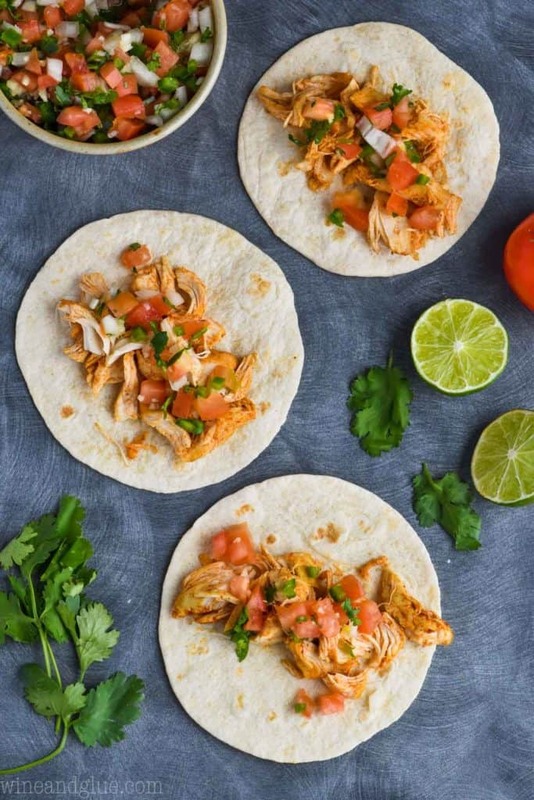 These Instant Pot Chicken Tacos have become a weekly staple in our house! With just three ingredients and done in under 30 minutes, they will become a staple in your house too! Grab some of my homemade taco seasoning, (and while you are at it, one of my margaritas) and let’s do this! 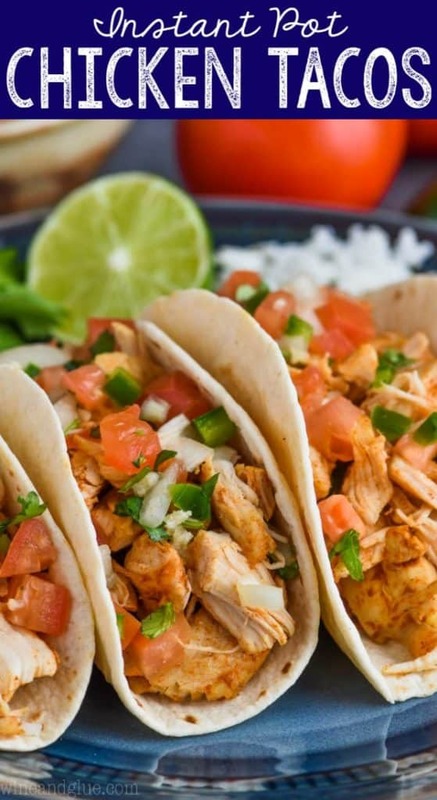 For the longest time, this Slow Cooker Taco Chicken has been a fan favorite on Wine & Glue. And for good reason. 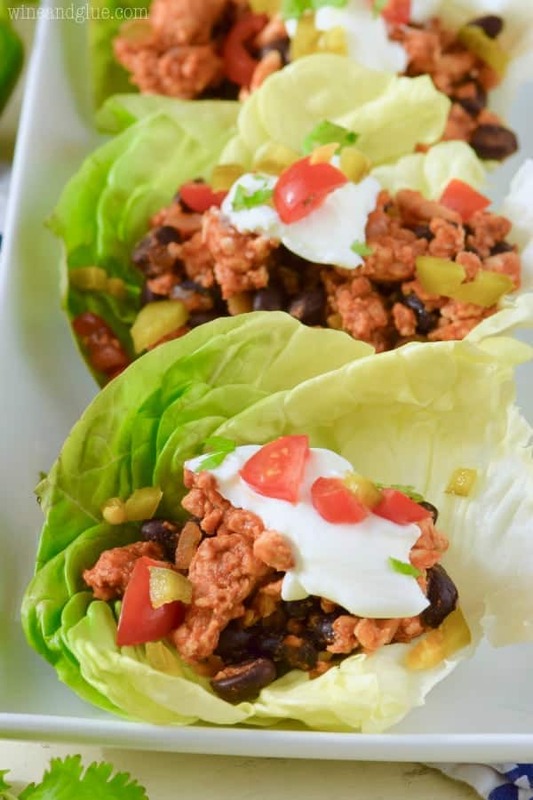 It’s super easy to make and perfect for in tacos, on salads, or stuffed into a burrito with some cilantro lime rice. When friends ask me for easy dinner ideas, I always point them towards that post. Anyway! 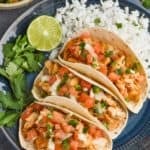 Instant Pot Chicken Tacos! So I did it. And then I did it again and again and again. Because after I made them once and saw how easy they were I was sold. And after Nathan tried them and felt like the pressure cooker kept the chicken about 10 times more tender than the slow cooker did, he was sold. Start off by making some homemade taco seasoning. You are going to want to make the big batch, because these will become a weekly staple for you. 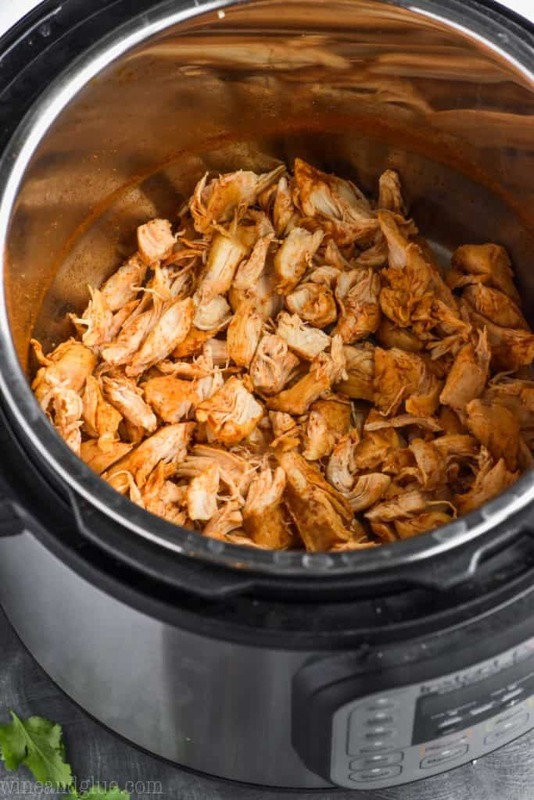 Add three tablespoons of taco seasoning, three cups of chicken stock, and 1 pound of chicken tenders to your instant pot. Take out the chicken tenders. 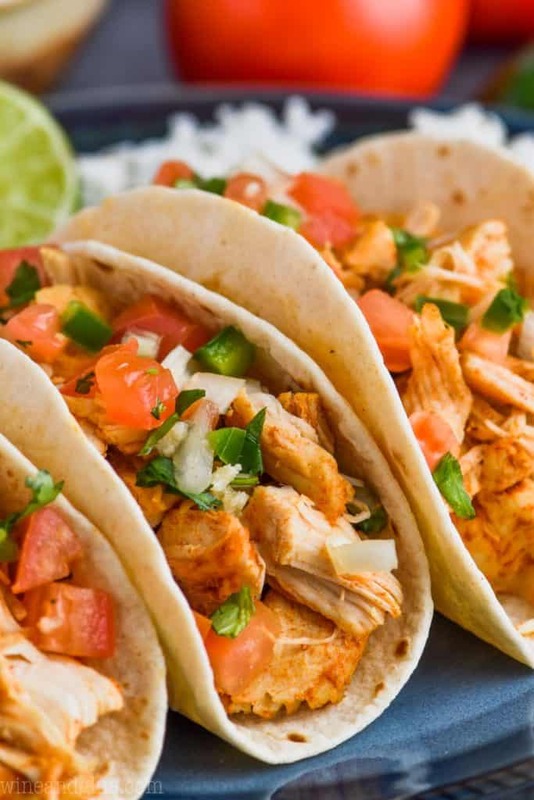 Shred them, and make the best chicken tacos! 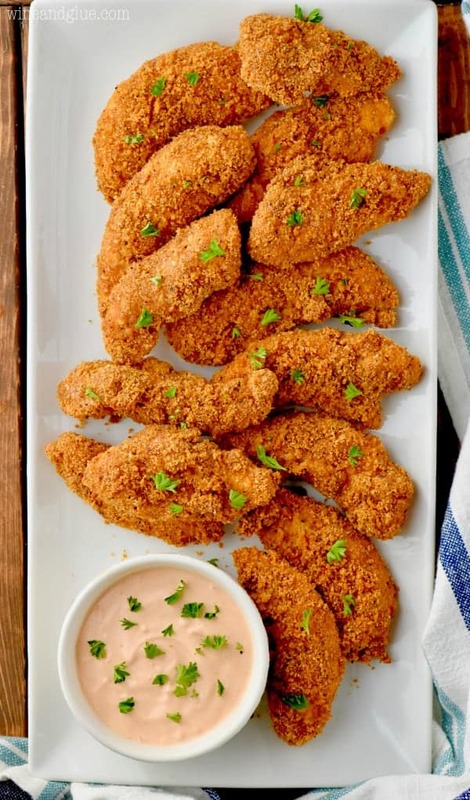 We’ve made this recipe using both chicken breasts and chicken tenders and the chicken tenders turn out more . . . . tender ???? . . . . every time. Be picky about your chicken stock. Some is SO super salty, and that really will impact your recipe. 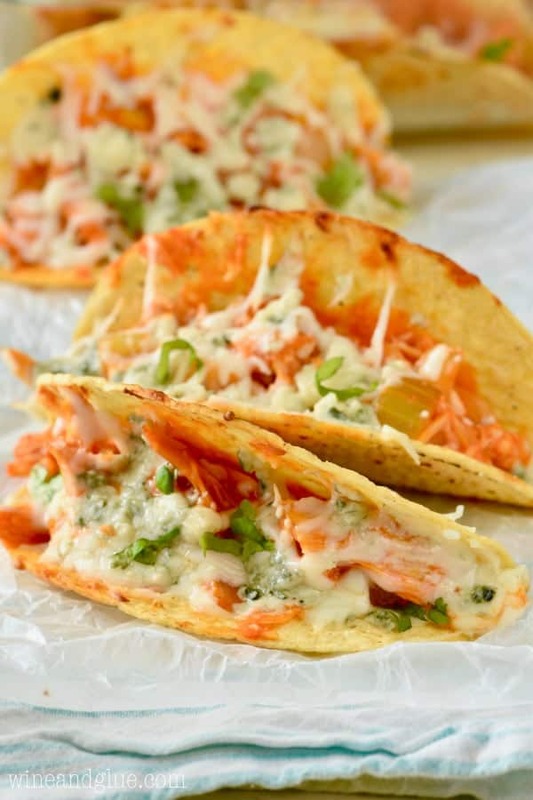 If your family eats in stages like mine sometimes does (ALL THE ACTIVITIES), keep your chicken unshreded in the instant pot and only pull out chicken tenders and shred it as you make tacos. Obviously you can eat your tacos however you see fit (I don’t micro manage taco consumption), but my favorite way is with this amazing pico de gallo on top and this great cilantro lime rice on the side. This recipe is super flexible. So if you want to make more than one pound of chicken, throw it in and make sure that it is covered by liquid, adding in a little more taco seasoning. I can’t wait to try making this Instant Pot Pot Roast recipe! I can’t believe I’ve lived into my late 30’s without this Instant Pot Lasagna Soup in my life! If you are going to break out your Instant Pot for anything, let it be this Creamy Instant Pot Spaghetti! 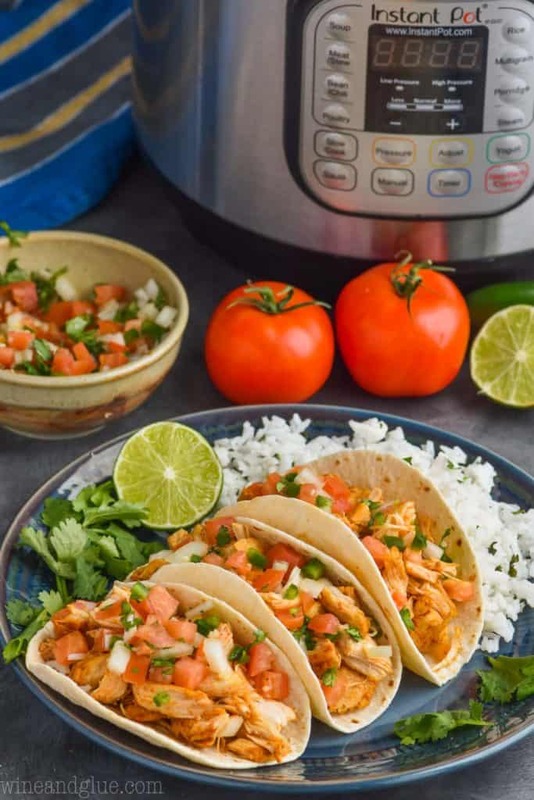 I LOVE this Instant Pot Chicken Taco Soup and could it more than once a week easily! Take out the chicken tenders. 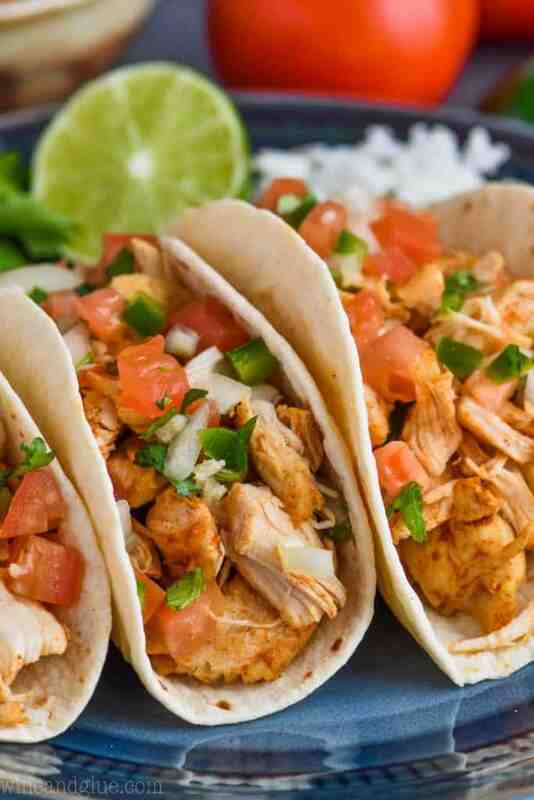 Shred them, top the chicken with pico de gallo and serve in taco shells. I can literally see how tender the chicken is and great to hear it is way more tender and juicy this way than in your slow cooker! Hello. I want to make this recipe for my sons birthday. Problem is I have not used my instant pot yet. I need to make enough for 25 people. Help!!!! Any tips? Also…How many does 1lbs of chicken make? Thx. Yikes! That’s a LOT of people to make this for. So I feel comfortable telling you to double it and it won’t change the cooking time much, but you would probably need to make 5x what it calls for. I would suggest you either make it in two batches or check out my slow cooker version. 3 cups of liquid seems like a lot! Is that accurate? I pulled out the liquid because it made for a prettier photo ???? New insta pot user here. ??? ?‍♀️ Can I put the chicken in frozen or do I have to thaw it first? I haven’t tried this recipe with frozen chicken yet! If you give it a go, let me know! Yes, you can use frozen chicken with the same results. I would also reduce the amount of liquid to 1 cup per pound of chicken. It sounds like you are doing a quick release since you said to turn the knob to venting. My pot takes maybe a minute to release the pressure this way. Since you said it would take about ten minutes for the float to drop do you mean natural pressure release? Thanks! The recipe sounds delicious so I don’t want to mess it up. Yes to everything you said. I must have learned different Instant Pot terminology! I’ve made this twice now and it’s delicious. I batch cook on sundays and it freezes well. Everyone likes it from my picky eating 8 year old to my keto dieting husband. 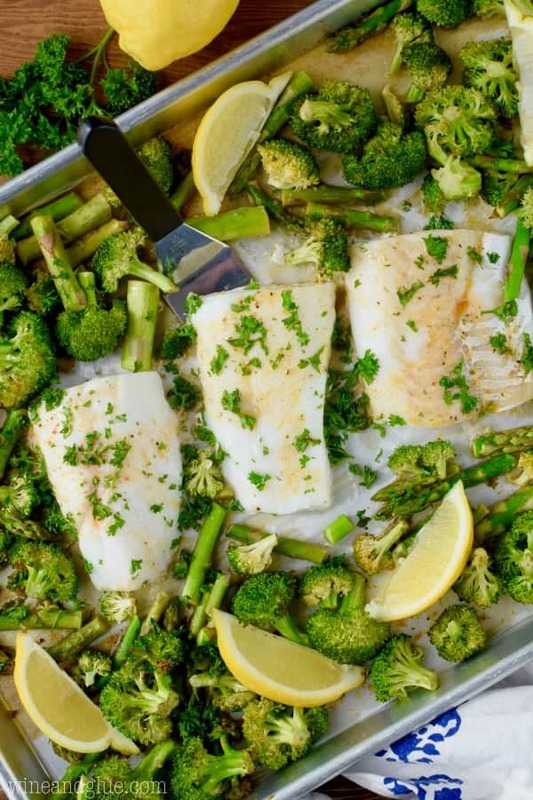 How long do you cook it for if you’re making more than 1 lb? new follower….for these tenders, I am doubling it. So 2#’s. I see the note about making sure they are covered with stock, but do I need to adjust the time at all for two pounds vs one? Thanks! No, I’ve done two pounds in the same time and it worked great. 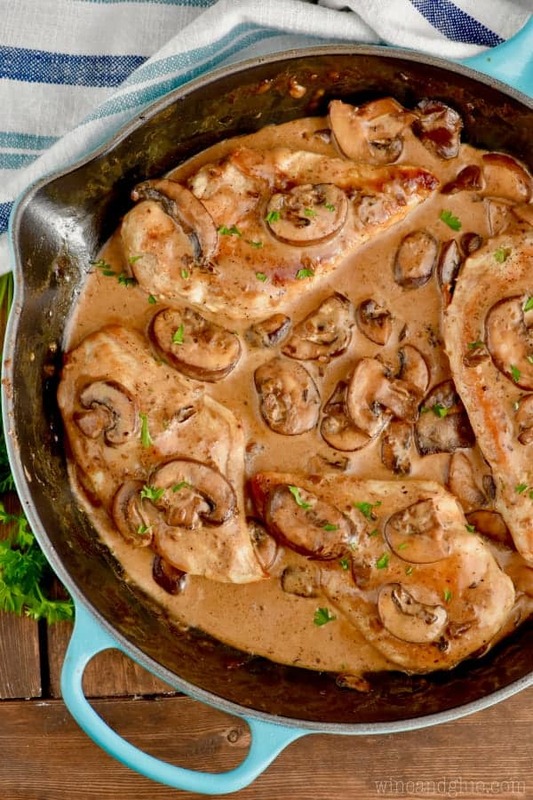 What’s the cooking time if you use chicken breasts? Set to cook on “Poulty” for 12 minutes as opposed to this which says “Manual” for 5 minutes. I don’t have a manual setting, so I’m going to use Poulty for the 5 you say and hope that works. Any ideas on that? I’m sorry, Eric, I can only speak to the way that I’ve done it. If you try it that way let me know how it goes! Can i our frozen chicken in or does it need to be thawed? I have not tried it with frozen chicken breasts. But! 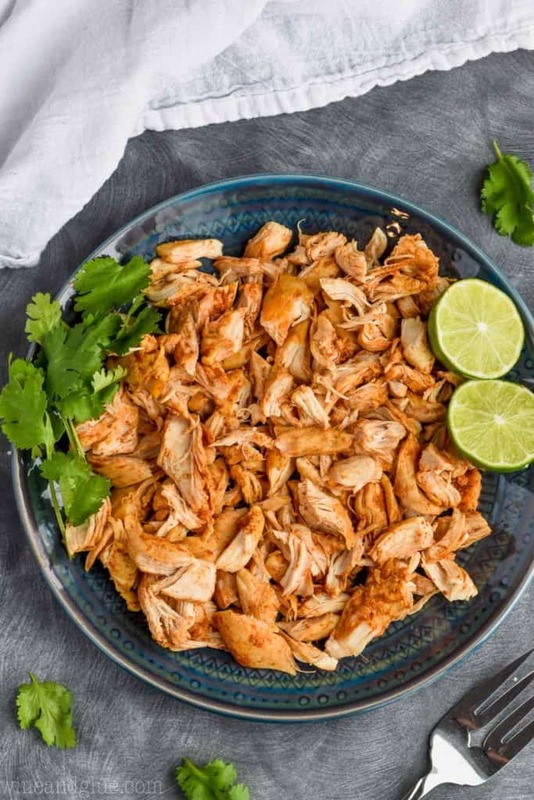 I recently made shredded chicken with frozen chicken breasts in the IP and it only required me adding time to the cook time. I made this last night and it was delicious! 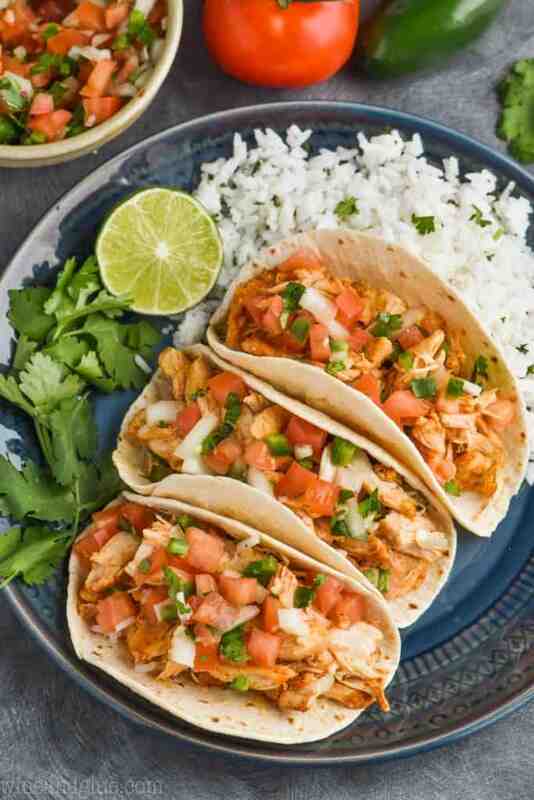 My husband is super picky and doesn’t even particularly like chicken all that much but he licked his plate clean and couldn’t stop talking about how good these tacos were! He even said we need to add it into our weekly dinner rotation, they were so good. Thanks so much for a delicious, easy and quick recipe!! I’m so happy you liked them Morgan!